Fiat just ain’t what it used to be, and that’s been a boon for investors, who have made the former Italian industrial conglomerate the most valuable automotive group on Wall Street amid speculation that more wheeling and dealing awaits. “Old Fiat” now consists of three listed companies -- Fiat Chrysler Automobiles NV, Ferrari NV and CNH Industrial NV -- and their combined value rose over 70 percent this year to $63.7 billion. That’s more than 10 times the group’s worth in 2004, when Sergio Marchionne started his overhaul and surpasses Tesla Inc., General Motors Co. and Ford Motor Co.
With Marchionne seeking to step down as Fiat Chrysler’s chief executive officer in 2019, more moves are on the way. The 65-year-old has already flagged that component operations, such as Magneti Marelli, are in line to be spun off, following the successful strategy used for truck and tractor maker CNH and supercar brand Ferrari. Alfa Romeo and Maserati may eventually follow. His ultimate goal is to streamline Fiat’s mass market auto business to make it an easy fit for a combination with another competitor. 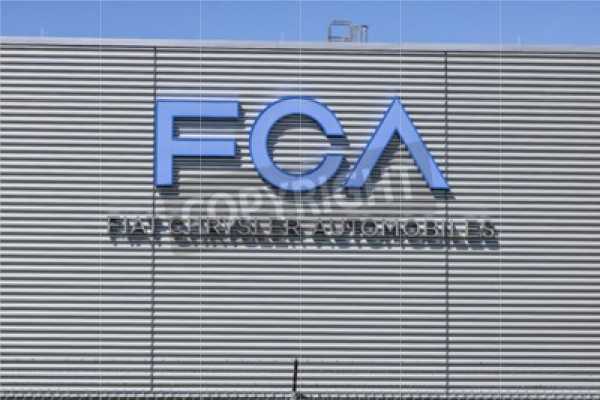 After Marchionne said in late July that the spinoff story for Fiat Chrysler was “not over,” Wall Street analysts increased the 12 month average target price on the stock by over 40 percent to $16.72.